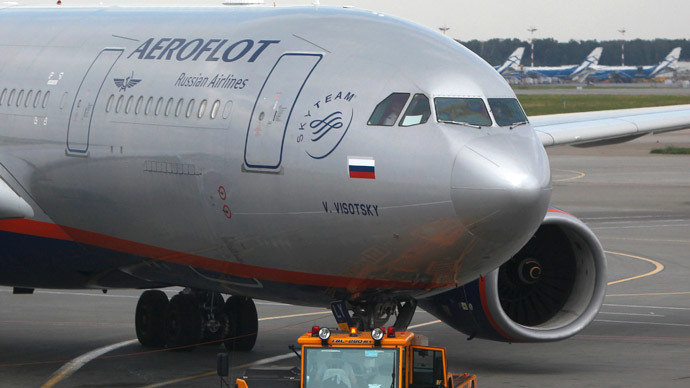 Russia’s largest airline Aeroflot has set up a new low-cost subsidiary called Budget Carrier. Aeroflot management had promised to create a new subsidiary to replace its low-cost Dobrolet, which ceased operations in August, as a result of EU sanctions. The company said restrictions imposed by the European Union led to the cancellation of aircraft lease, maintenance and insurance agreements. Savelyev said the new carrier will initially have four planes, which will be transferred from Aeroflot’s other subsidiary OrenAir. The new low-cost carrier could have a name that’s only a little different from its predecessor – Dobrolet Plus. Earlier reports suggested Aeroflot has purchased internet domains dobroletplus.com, dobrolet-plus.com, as well as Russian regional versions ending with .ru and .рф. The press services of both Aeroflot and Dobrolet have refused to comment on the new low-cost carrier on Tuesday. 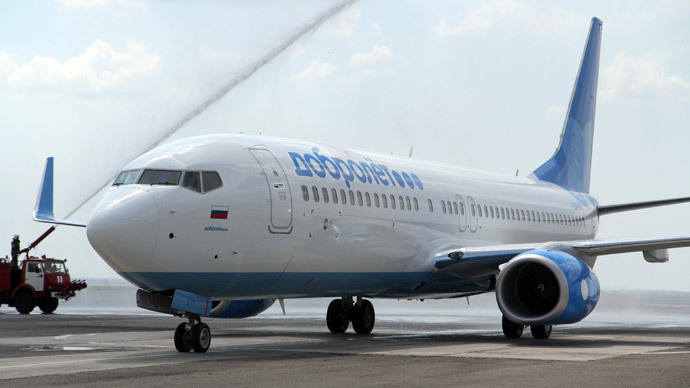 Dobrolet started operations with flights to Crimea in June, was only operational for 6 weeks. It had a fleet of two Boeing 737-800 NG aircraft, and a Sukhoi SuperJet-100. 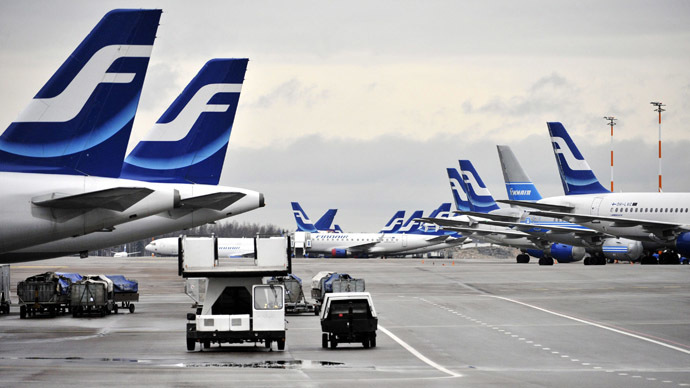 Before finding itself on the EU sanctions list, the low-cost carrier announced plans to expand its fleet to eight planes and adding more destinations across Russia by the end of 2014. 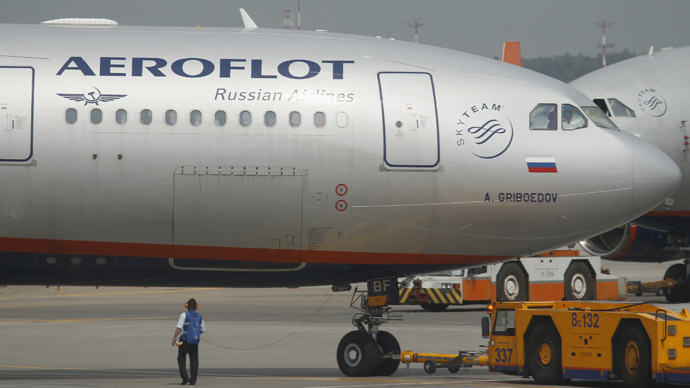 Dobrolet promised its prices would be at least 15-20 percent lower than the average economy class fare with Aeroflot. A Moscow to Simferopol return ticket cost $60. 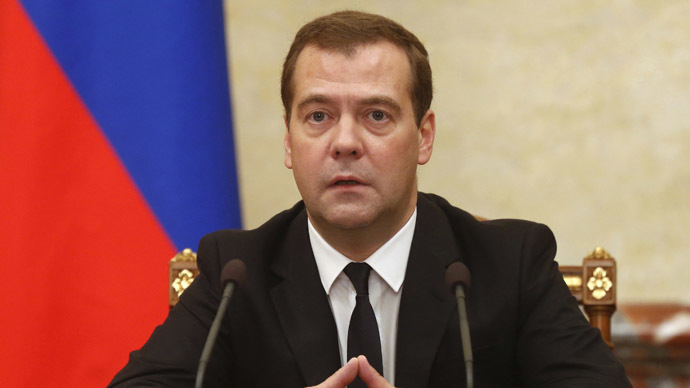 Moscow has also warned it could impose counter-sanctions that would hurt Western airlines, like shutting air corridors over Siberia. The possibility sent major airlines’ share prices sharply down in early August.